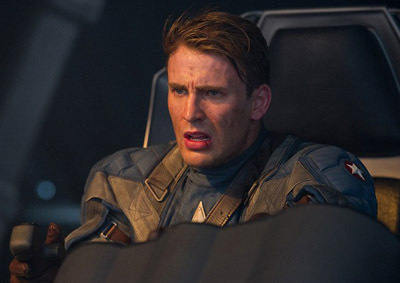 Chris Evans ably fills the boots of Captain America in the 2011 comic-to-film project. Transformed from a 98-pound weakling into the ultimate freedom fighter, Captain America must save the world from a horrific WWII scourge. You may have thought he'd be taller, but how well do you know Captain America (Part 2)?